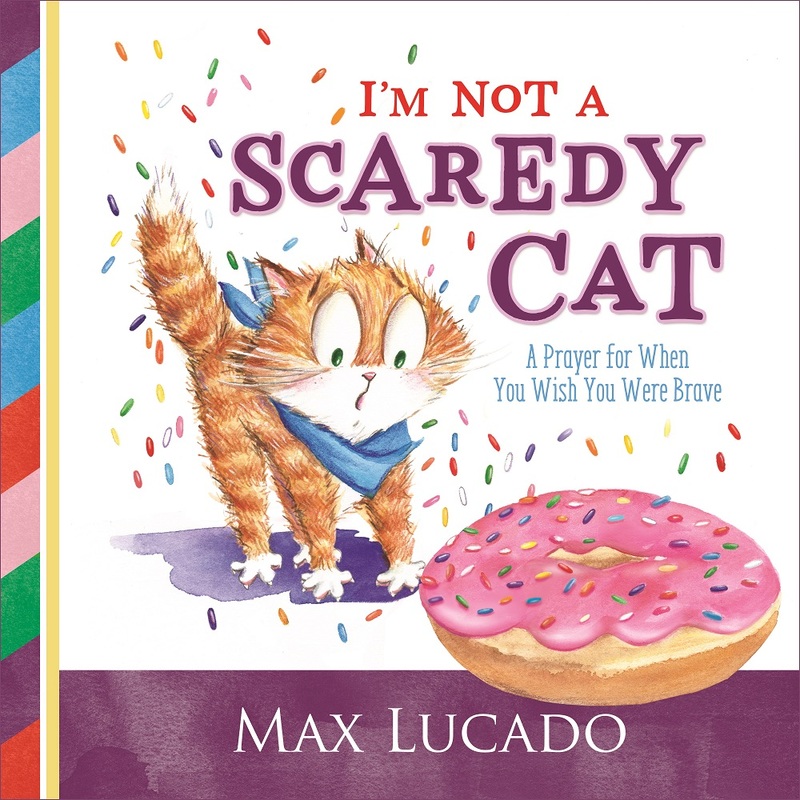 Book Review and Giveaway- "I'm Not a Scaredy Cat"
"God, you are good. God, you are near. God, you are here! And, God, you love me." This repetitive line will get engraved in your brain to really help your kids rely on God when they get scared. "I'm Not a Scaredy Cat" by Max Lucado is adorably funny. I love that it follows a kitty cat and showcases all the little silly things it gets scared of. It had me giggling with my 6-year-old because we both knew that the issues the cat was scared of were really silly. It is similar to us though... we all sometimes have irrational fears. We also have a deceiver always trying to make us fear stuff so when we go to God and pray for God to be near fear has to leave. "Perfect love casts out fear" 1 John 4:18. So when we ask God to come near it has to leave because God is love! AMEN! Parents you have to trust me on this book. It is cute, funny, and the illustrator has great artwork. Go Enter the Giveaway HERE.